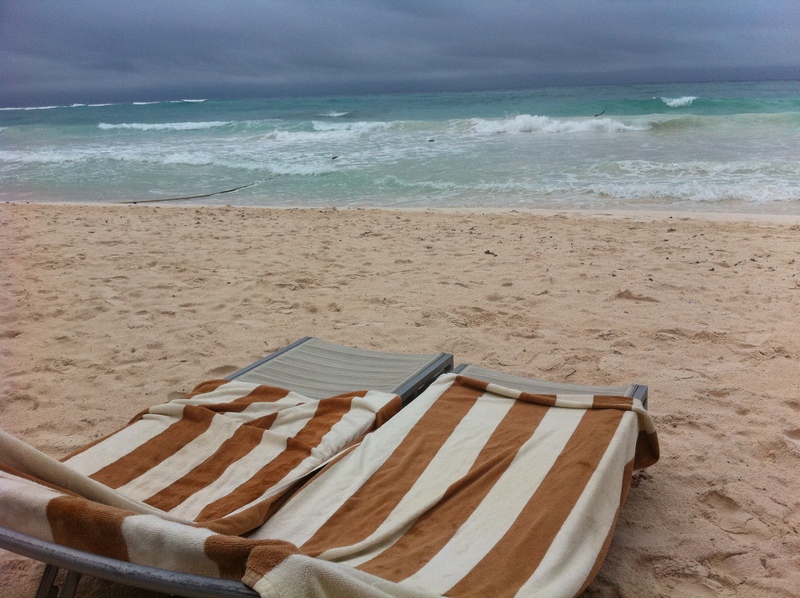 When Kevin and I realized we had time to squeeze in a week-long vacation between his graduation and the time he was slated to begin work full-time, we got pretty pumped to plan a trip that was mainly focused on downtime and relaxing to the max. 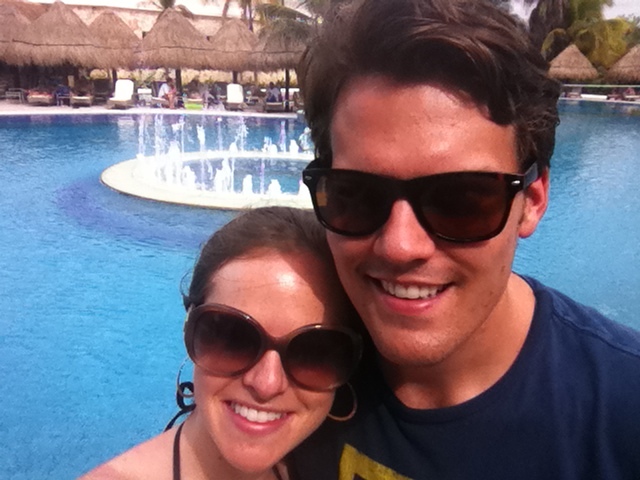 Kevin and I spent six days in Mexico (near Playa del Carmen, at an all-inclusive resort), where most of our days consisted of poolside or beach side reading, delicious meals, refreshing tropical beverages, and at least 10 hours of sleep each night. Yep — relaxation achieved! 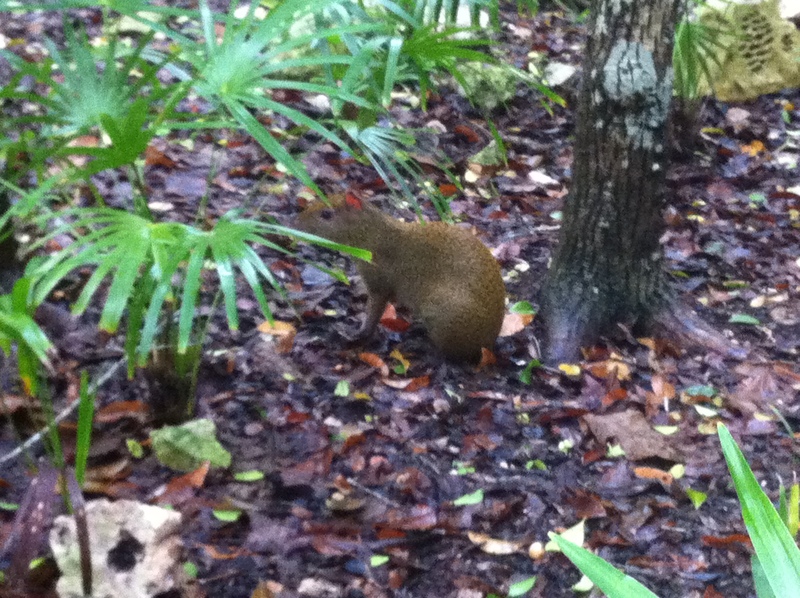 Our resort featured a sampling of the native wildlife in the region, including a type of rodent called agouti (which looked like large guinea pigs) and — our favorite — the coatie mundis (a sort of raccoon-meets-anteater animal). Plus, we saw iguanas galore as well as some beautiful birds. One day we broke our relax-to-the-max trend and ventured out to check out some nearby Mayan ruins. 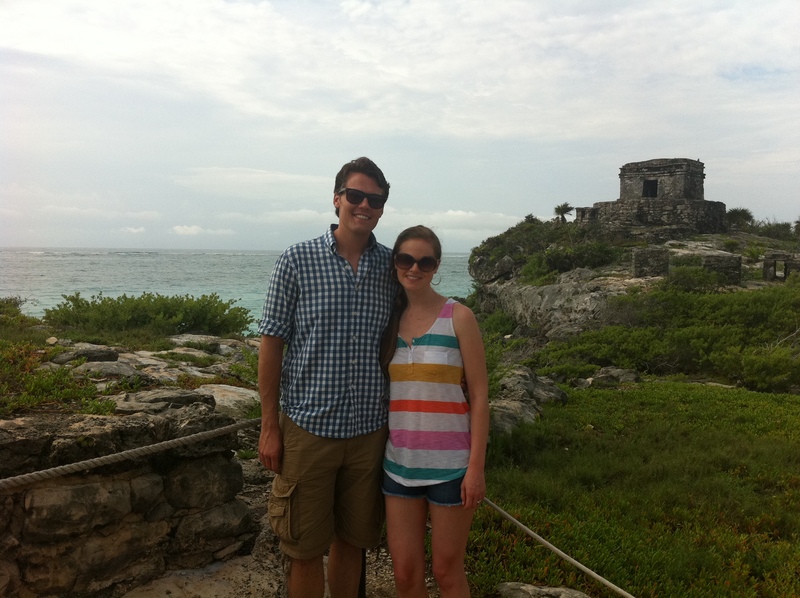 We had a wonderful day exploring Tulum (which was inhabited by Mayans until just 42 years ago!) 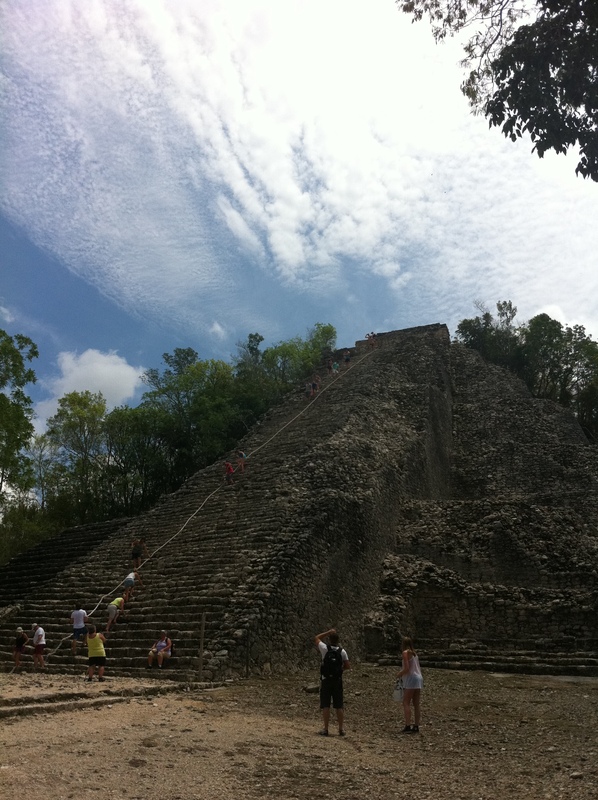 and then traveled on to Grupo Cobá, another Mayan site. 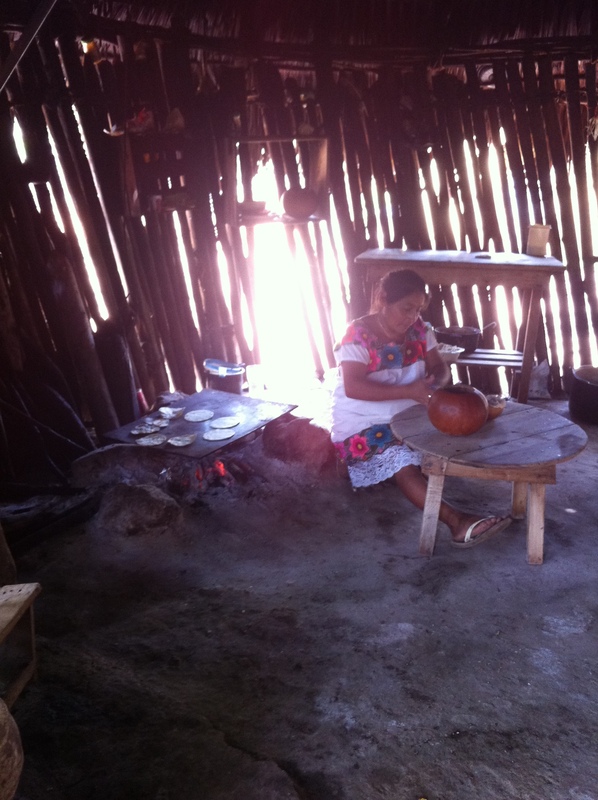 Afterward, we toured a present-day Mayan village and then went snorkeling and saw a sea turtle! I got to read a ton, which was amazing, including: finishing up Freedom (by Jonathan Franzen), Paper Towns (by John Green), The Unlikely Disciple (by Kevin Roose), and Remains of the Day and When We Were Orphans (by Kazuo Ishiguro, who wrote Never Let Me Go). 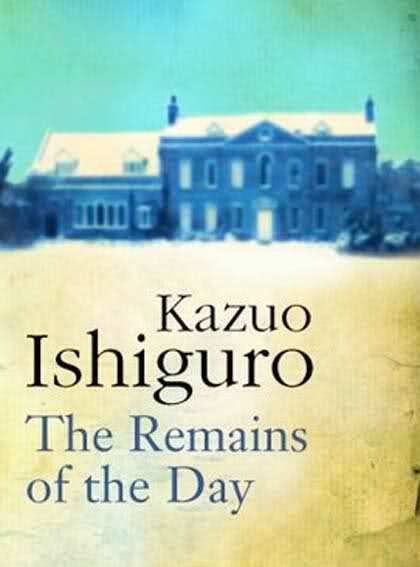 I especially recommend Remains of the Day (especially for Downton Abbey fans). (Now I just need to see the movie version with Anthony Hopkins!). Anyone else have fun vacation plans for the summer? Next Next post: Susan’s Bachelorette Weekend! I did not know you were going to Playa! 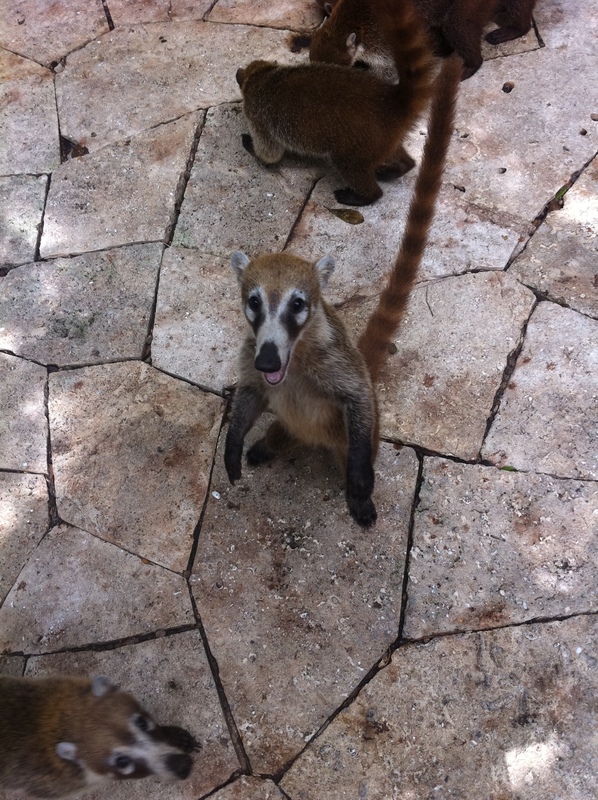 I’m especially glad you got to Coba. In a few years, climbing the ancient temples will likely be prohibited as it is at Chichen Itza.